This home sits on a great lot on Sweetwater Hill. 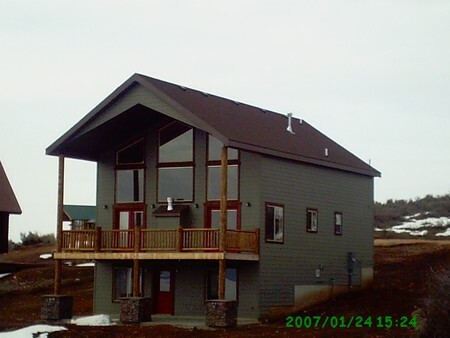 Close to the bear Lake Golf Course and Bear Lake! Access to Ideal Beach Available.